In 1897 Isabelle Eberhardt, aged 20, left an unconventional life in Geneva for Kenadsa, at the Morroccan frontier. 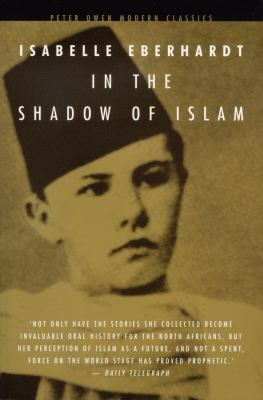 Gripped by spiritual restlessness and the desire to break free from the confinements of her society and its perceived patriarchy, she travelled into the desert, and into the heart of Islam.Eberhardt, Isabelle is the author of 'In the Shadow of Islam' with ISBN 9780720611915 and ISBN 0720611911. Loading marketplace prices 5 copies from $15.24 How does the rental process work?